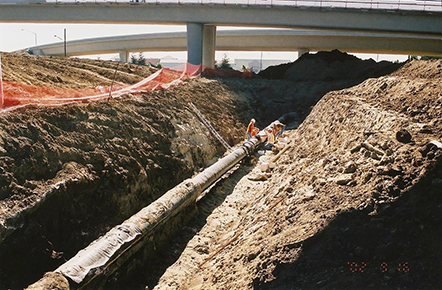 PTY warehouses a large inventory of pipeline coatings for use in the oil and gas construction industry. PTY is North America's exclusive distributor of The Stac Tape System as well as the Western distributor of Densyl Tape, Denso liquid epoxy coatings, Syntho-Glass composite pipe reinforcement systems, Trenton, Polyguard, 3M coating products and more. SINCE 1993 PTY has provided Corrosion Protection solutions for thousands of pipeline and marine structures, saving our customers inestimable dollars in maintenance, repair and recoating costs. Working closely with design and corrosion engineers as well as on–site applicators, we have identified what we believe to be the most proven anti-corrosion products in their class, representing only those brands with an established reputation for reliability, environmental safety and long-term application integrity. 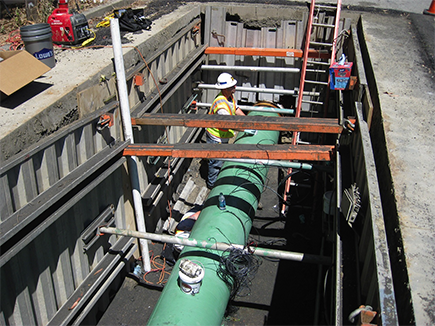 We guarantee prompt delivery to your job site, within 24 hours. Our highly experienced technical staff is available for product selection, quantity calculations, application demonstration and on-site support to assure optimal and cost effective use of our products.